of a modern day American Troubadour. 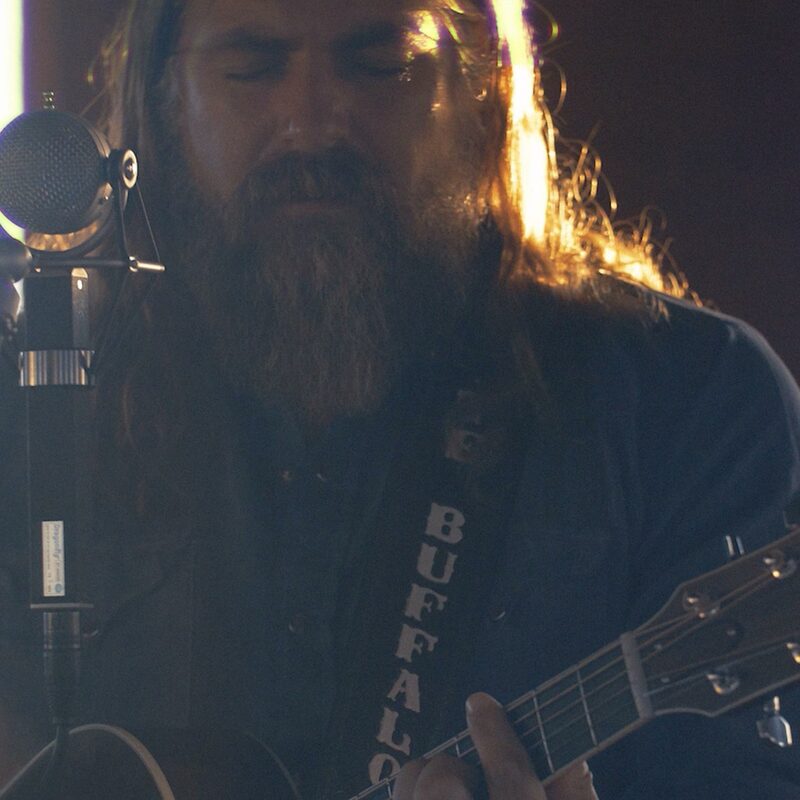 Ernie Ball presents an exclusive short film following acclaimed singer songwriter, The White Buffalo over the course of 16 hours in Joshua Tree, California. 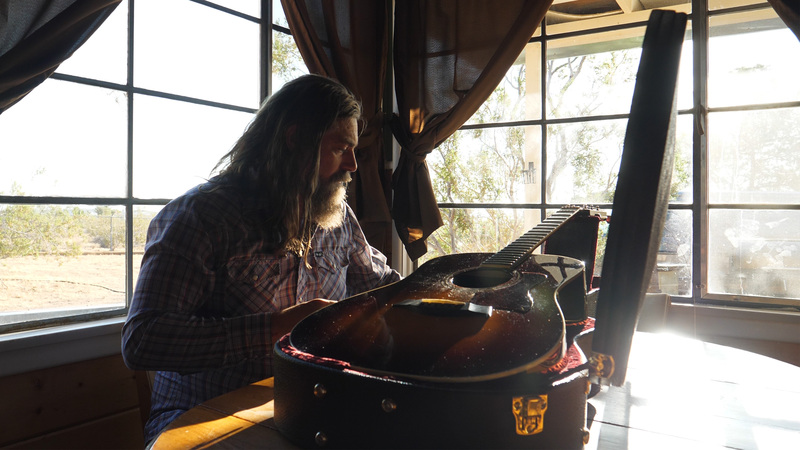 Featuring 4 exclusive performances including Avalon, The Observatory, NightStalker Blues and I Am The Moon, Where The White Buffalo Roams is a unique look inside the mind of a musician who travels from town to town with a guitar and a handful of songs. 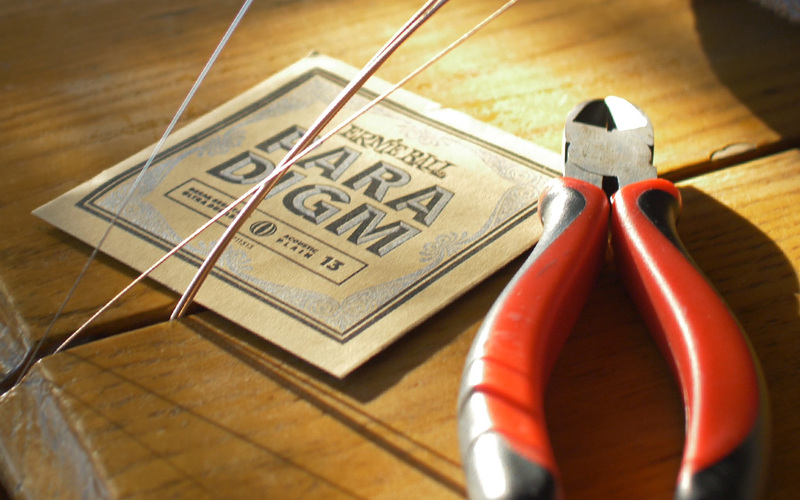 "Playing guitar as I do, like a caveman, I'm very hard on my strings. 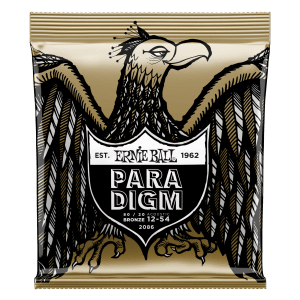 Ernie Ball PARADIGM strings give me the confidence to know I'll have six strings through the encore." 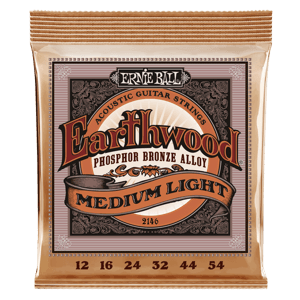 These traditional Phosphor Bronze strings provide a mellow, ringing sound, with excellent clarity. 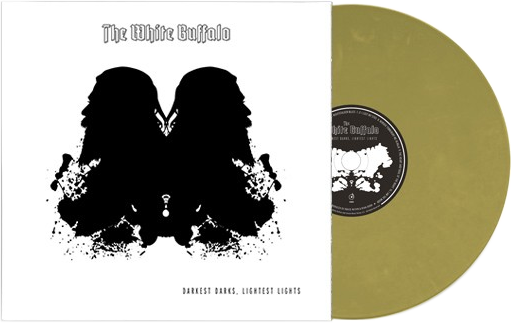 Darkest Darks, Lightest Lights offers up the White Buffalo's strongest material to date, doubling down on Smith's strengths while pushing his sound into new territory. Stripped-down folk. Electrified swamp-soul. Heartland rock. Bluesy boogie-woogie. 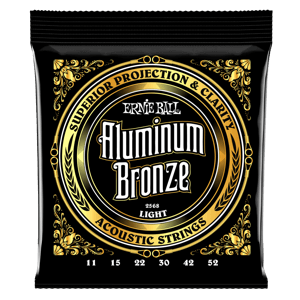 It's all here, tied together by the super-sized vocals and articulate songwriting of a bandleader whose work is sometimes moody, sometimes menacing, but always melodic.